3D printing has become more and more approachable, or relevant to ID nowadays. 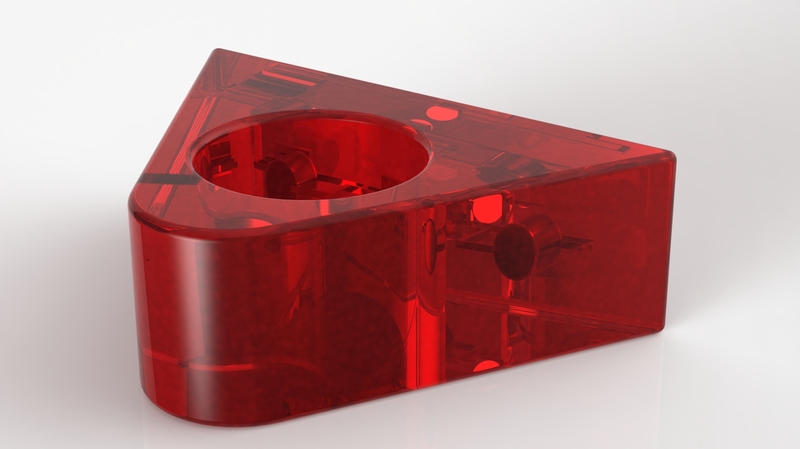 I don’t want to just use CAD programs for glossy renderings, or printing existing designs that have been made in some other ways just for the sake of using 3D printing. 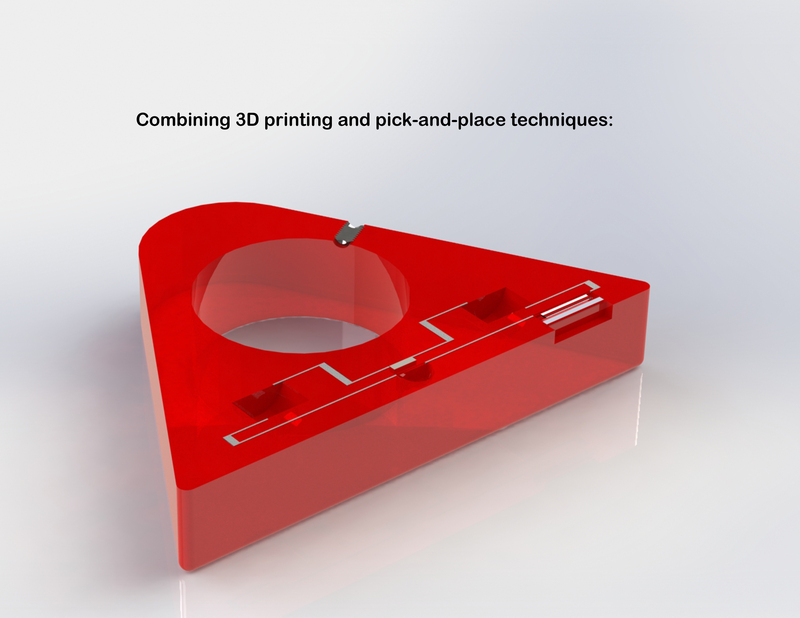 I want to explore the unique features that 3D printing offers and materialize my creativity. 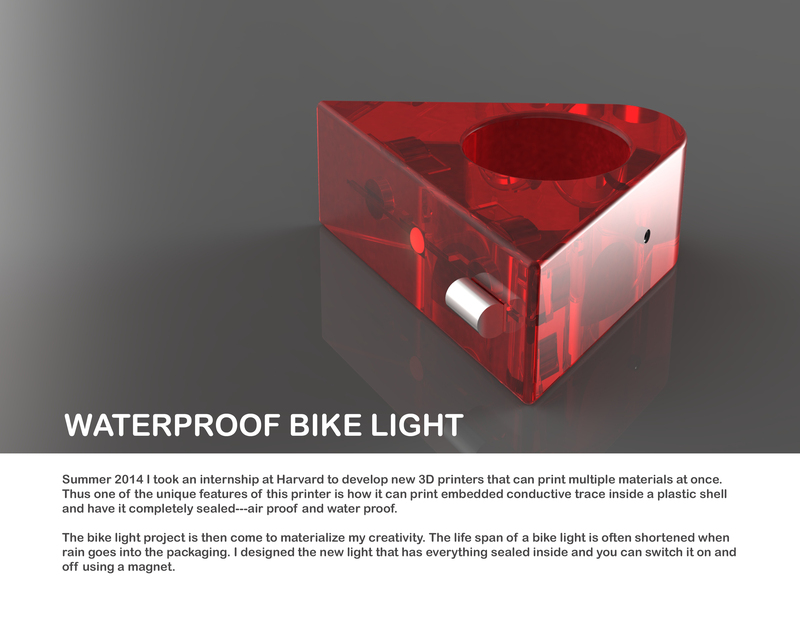 Summer 2014 I took an internship at Harvard to develop new 3D printers that can print multiple materials at once. For now, lets say it’s plastic and silver ink. Thus one of the unique features of this printer is how it can print embedded conductive trace inside a shell and have it completely sealed–air proof and water proof. The bike light project is then come to life. 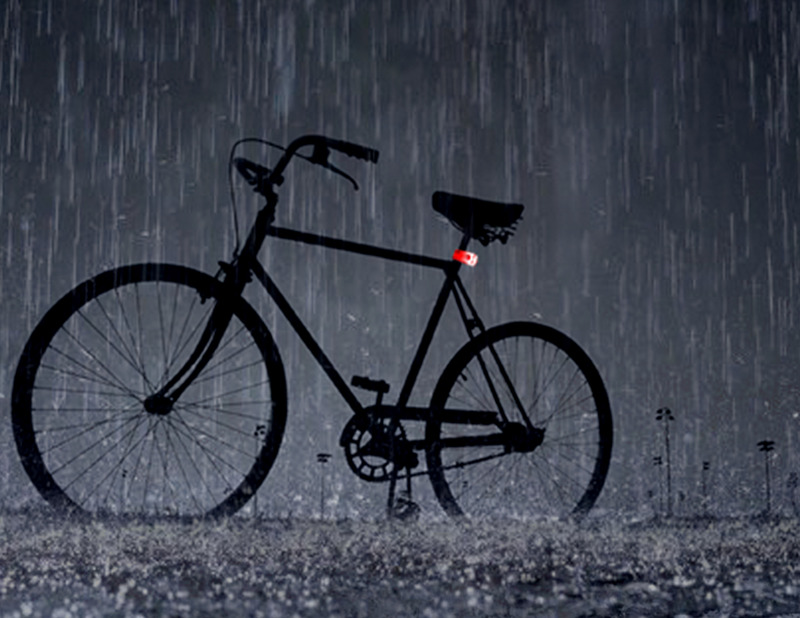 The life span of a bike light is often shortened when rain goes into the packaging. 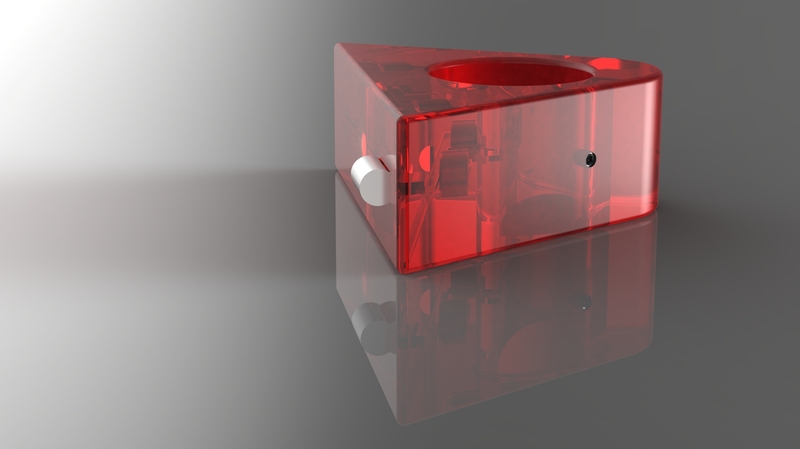 I designed the new light that has everything sealed inside and you can switch it on and off using a magnet. 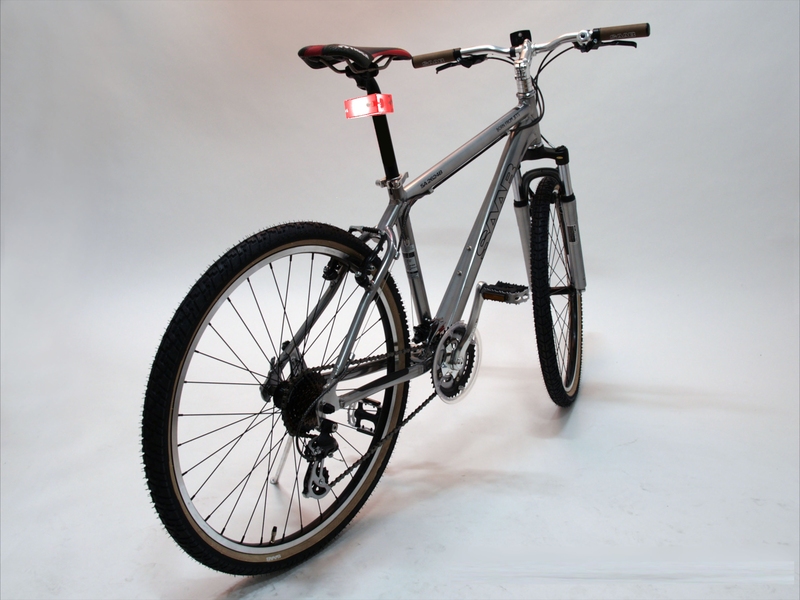 Hello Whitney, I found you on balance and really love your bike light project. 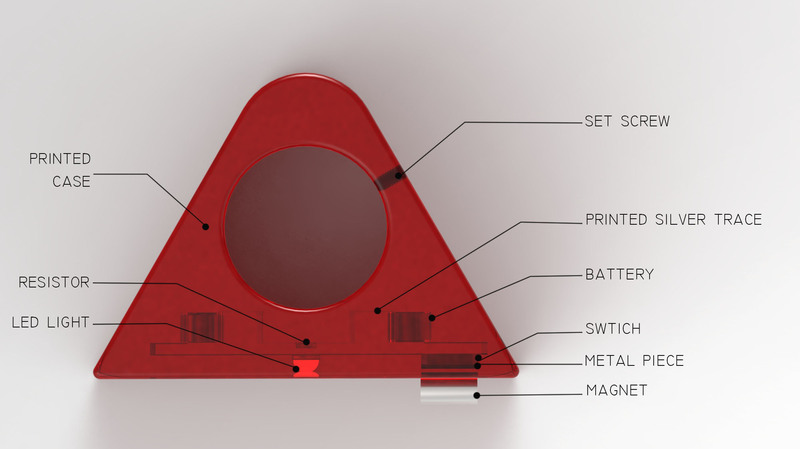 I’m looking to create a similar project, to use 3d printing to print a waterproof plastic prototype but don’t know where to start to find a service that can perform to the quality of work you’ve shown. 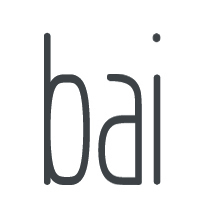 Do you know of any good 3d printing services that I can reach out to?